First of all, thanks to Joe for coming up with such a great way to raise funds for Alzheimer’s research and promote writing at the same time. And thanks for allowing me to post on your site. As a nurse practitioner in a retirement community, I treat patients with Alzheimer’s every day. It’s a horrible disease for both the patient and the families. I hope research will soon find a way to prevent this illness. I’d like to talk to you about research of another sort. If you’re a writer, you should already know that it’s important to get your facts and figures right. Readers come from all sorts of backgrounds, and someone will eventually notice if you slip up on even the most obscure piece of information. One or more of them will give you a one star review for missing a fact, even if they loved the book. Trust me, I know. 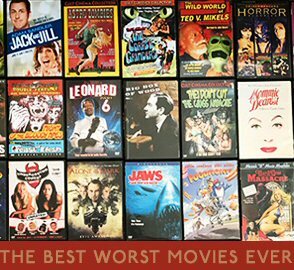 So, I try to be very accurate and thoroughly research any topic I’m not familiar with. I also have my husband, an engineer, as a technical advisor. Although it’s hard spending time away from your story to look up things like what would happen if a hydrogen leak is lit, or what would be the physical effects of cyanide poisoning, I’ve found that I almost always come across something that fascinates me and helps with my plot or descriptions. 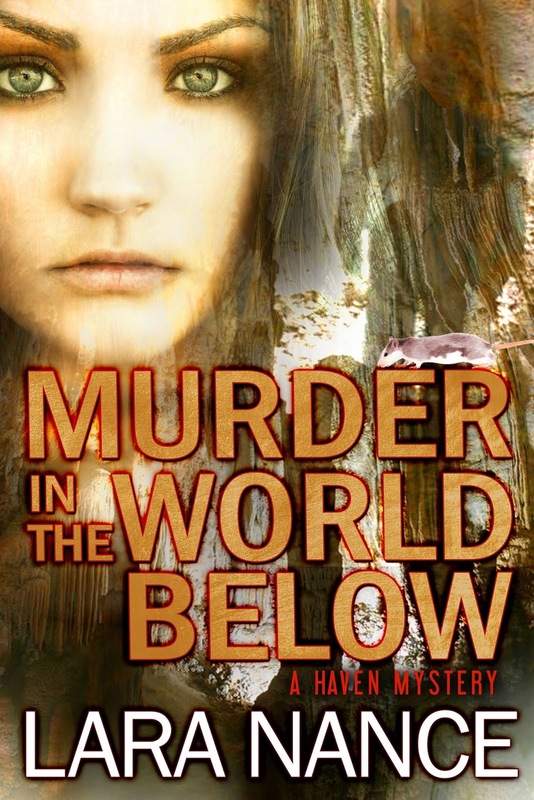 I’m probably preaching to the choir on the importance of research to you guys, but I wanted to share the interesting stories I found while researching my latest mystery, Murder in the World Below, and how it helped me plot my tale. If anyone is as old as I am, you may remember a TV show in the 80’s called Beauty and the Beast. It was about a deformed man who lived with other outcasts in the tunnels and sewers of New York City. He rescues a woman from a brutal attack and nurses her back to health, then helps her every time she’s in trouble in her job working as an assistant D.A. fighting crime in the Big Apple. Remember that one? I loved that show. I loved the atmosphere of the world created from castoff items and trash. I loved the characters and the sense of community they developed. All this happened right under the feet of busy New York citizens. What if a world like that really existed? I started thinking of writing about a similar place. The idea bounced around in my head for a couple years. I had to have a reason for people to go underground that would make sense. One day, as I was researching old insane asylums for another book, Memories of Murder, I came across a story about Willowbrook. Willowbrook State School was a state-supported institution for children with intellectual disabilities located on Staten Island in New York City from 1947 until 1987. It was closed due to deplorable conditions that included everything from overcrowding to illegal testing done by infecting patients with hepatitis and then trying medications on them. At the time, it was the largest state supported institution of its type. It was built to house 4000 children but at one point in the 60’s it held over 6000 people. In 1972, a young, mostly unknown Geraldo Rivera went undercover there and wrote an exposé, entitled Willowbrook: The Last Disgrace, which garnered national attention and won a Peabody Award. He exposed the horrible living conditions, as well as the physical and sexual abuse of the inmates. Despite attempts to upgrade and reform the school it ultimately closed in 1987. Following its closing, there was another interesting story associated with the school. A man named Andre Rand, who had worked as a janitor at the school, was suspected and later convicted of being involved in the kidnapping/disappearance/attempted sexual assault of five local children. There were rumors that he hid in the basement of buildings at the old abandoned school. Parents scared their children to stay away from the deserted campus by telling them this tale, which was never proven. In 2009 a documentary style movie was made of this incident called, Cropsey, which is sort of a slang term for a boogie-man. It’s supposed to be pretty scary, but I haven’t seen it yet. As of now, Andre Rand is serving time in a New York prison in case you’re wondering. As soon as I read these stories, the idea I’d been mulling over took shape immediately. I already knew I wanted an underground world. I decided to use a similar idea to Willowbrook. My story takes place in the Shenandoah area of Virginia, which is known for underground caverns. These subterranean areas, combined with forgotten basements and tunnels below an old institution, form the world of Haven where my outcasts live. Then I dove into research for ways murders could happen in that area with substances that would be available to the underground dwellers. I can’t believe I never knew that rat poison is actually a drug I use every day to treat people who need their blood thinned. Warfarin, or the brand name Coumadin, is used as rat poison. Hmm. Now, by research, I know the signs and symptoms of poisoning by rat poison, cyanide and arsenic. Hopefully not something I’ll ever see in my clinic! Not much I could do for them anyway except dial 911. To add an urgent situation of impending doom to my underground world, I decided to create an energy problem. I had to research what would be the most likely source of power for my community and then a reason why it would be challenged. I decided on coal-fueled steam furnaces. Of course I had to figure out how this type of system would work and then a possible solution to the dilemma of its loss. I also realized you really can’t buy enriched uranium for a nuclear power source on the Internet. Ooops. That, along with my search for types of assault weapons for another novel, probably have me on some CIA watch list. Yikes. So, here’s the blurb for my novel. Now that you know the story behind it, you’ll see where my ideas came from. A sprawling facility for handicapped children closed in 1960 amid findings of deplorable conditions, illegal testing and sexual abuse. Sixty-one years later, the academy is a community college in the Shenandoah Mountains of Virginia. Unknown to the upper world, refugees from the old asylum live in a secret world they’ve built in the tunnels, caverns and basements beneath the old school, hiding their differences and fear of those above ground. Haven, as the residents call their underground home, is a happy, thriving community until they learn their source of power is about to be cut off. A resourceful young woman named Awen sets out to find an alternative source of energy. But someone in Haven is murdering people and sabotaging her efforts. Aided by a professor from the college, Awen races to expose the killer and hunt for a source of energy that will save Haven. Unfortunately, the murderer now has their sights on Awen as the next victim, and time is running out for the world below. 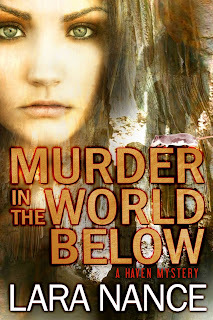 As a special treat, this week I’m pricing Murder in the World Below at only 99 cents for the Kindle version. Here’s the link: http://tinyurl.com/nwetdnq. I hope you’ll check it out and let me know how you like it. You can connect with me on my website: www.laranance.com where I post other tidbits of research on my novels that I found fascinating. What are your stories about research? Have you ever been caught in a wrong fact by a reader? What’s the most interesting fact you came across when researching a novel? It is incredibly easy to lose focus on writing and go on data quests that lead to nowhere. Here are some tricks I use. Turn off the Internet while writing. Type "research here" where you need research in your book, then keep writing and come back to it later. Use a desktop timer and don't leave your WIP for more than five minutes before returning. Write what you know rather than what you have to learn. For example, if you know Glocks, give your character a Glock. Why give them a Sig, which you've never shot before? Also remember that it is very tempting to infodump when you learn about a subject you find interesting. Resist the urge. Long, blocky paragraphs of information aren't interesting to anyone other than the researcher, and showing off by regurgitating everything you learned abut a particular subject tends to make readers skip those parts. Good for you that you learned how to build a nuclear submarine. Unless that's essential to the plot, pare it down to what info is absolutely necessary to move the plot forward. Anyone else have research tips?